As you may well have noticed over the past few years: Marvel has gone full throttle on trying to make the Inhumans a household name. By hook or by crook we’ve had every shade of Inhuman spinoff thrown at us, not all of those have taken of course and it’s hard to feel bad given what’s essentially amounted to a wholesale attempt to supplant the X-Men line. However, it makes sense that the release of the Inhumans TV series is approaching that a recap of their history for a new audience would be in order and on that front Inhumans: Once and Future Kings delivers an interesting approach. 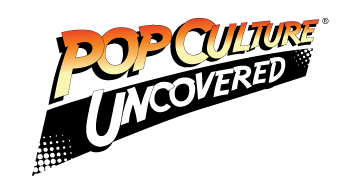 Christopher Priest has with the exception of a story in Deadpool a couple of years ago, has been largely absent from Marvel for the last decade. Given that he defined the modern version of Black Panther, it’s not such a stretch for him to jump onboard with the Inhumans and what he does bring is a pretty modern flourish with the classic Inhumans. The plot deals with the period Dan Slott’s Mighty Avengers run introduced with the rule of the Inhuman known as the Unspoken before Black Bolt took over, which creates at least a unique set of circumstances for the characters we’re familiar with to not quite be in a position of ruling power, it also returns us to the characters in a more Kirby-familiar fashion. What makes the book stand out though is that it instead of dealing with the Inhumanity (read X-Men) concept Marvel has largely opted with, it explores the contradictions inherent in the advanced society Inhumans: from the morality of being a king, to their use of slave labor and the relationship between Black Bolt and Maximus not always being so salty. While those aren’t necessarily new themes, they provide a more interesting story engine for what Priest is working with and allow him to explore and subvert the beats of a typical Inhuman story, even having Black Bolt speak from the first few pages (it doesn’t last). A lot of what makes this issue work is down to Phil Noto. Noto’s style has always been fantastic, but here it works seamlessly with the more Kirby-inspired Unspoken, the Seeker, along with the Alpha Primitives contrasting against the more modern design for Black Bolt and company. His storytelling also continues to be standout with the political intrigue playing out, as well as the early action scene with Black Bolt being given a chance to use his powers (and strangely enough Maximus with a huge knife). Noto is a jack of all trades in this regard and it’ll be fun to see what else he can do with the characters. While it’s hard to express interest in spin-off material at times, this mini looks like it’ll be a classic. This is a comic worth picking up on its own merits regardless of any prior thoughts on the Inhumans. 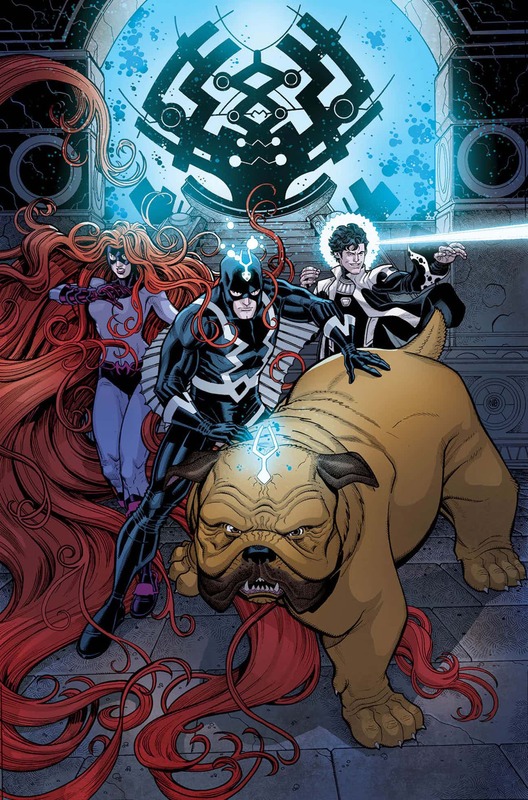 A team like Priest and Noto don’t get together often and it’s good to jump in from the very beginning here, plus how can you say no to puppy Lockjaw? The book also contains a short story featuring Lockjaw. One obviously divorced from the proceedings of the main story, but it’s quite fun written by Jughead veteran Ryan North and featuring art by Gustavo Duarte. It gives a brief glimpse into the charmed life of Lockjaw with one Ben Grimm aka the Thing. While it’s sadly a bit too short for my taste, it’s still a nice addition to a packed book.